Are You Aware of Anaplasmosis? Are You Aware of Analasmosis? Immunohistochemical (IHC) staining to detect Anaplasma phagocytophilum in a tissue sample (CDC). Anaplasmosis is a tick-borne illness that is reported across the globe in areas such as North America, Europe, and China. Known infections in the United States have been on the rise ever since becoming a nationally notifiable disease to the CDC in 2000. 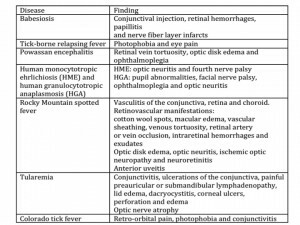 Like bartonellosis and Lyme borreliosis, patients with this condition can present with mild to severe non-specific symptoms and diagnosis is often difficult. We are introducing a new webpage this week that describes the infectious pathogens of the Anaplasma genus and the test options that Galaxy Diagnostics offers. Reported cases of anaplasmosis since 2000. Before 2008, anaplasmosis cases were reported as “human granulocytic ehrlichiosis” (CDC). Anaplasma species are transmitted primarily via bites from Ixodes ticks. The primary infectious agent is Anaplasma phagocytophilum and its primary tick vector in the United States is Ixodes scapularis. According to the European Center for Disease Control and Prevention, the primary vector in Europe is Ixodes ricinus. However, additional Ixodes species have been shown to carry Anaplasma species. These bacteria can be transmitted alone or as a co-infection with other tick-borne pathogens like Babesia and Borrelia species. Anaplasma species infections can also be attributed to blood transfusions in some cases. In New York, a 78-year old patient passed away two weeks after complications from receiving a blood transfusion containing Anaplasma phagocytophilum. The New York State Department of Health found the bacterial DNA in the donor and patient samples using PCR. When an accidental host becomes infected, Anaplasma species invade and replicate within the white blood (granulocytic) cells traveling through the bloodstream. The resulting non-specific symptoms can vary from mild to severe depending on the age and overall health status of the patient. Anaplasmosis should be diagnosed by a clinician that considers symptoms, the patient’s clinical history, and substantial laboratory evidence. There are multiple assays that are commonly used for Anaplasma species including serology, microscopy, and polymerase chain reaction (PCR). Serology tests rely on the detection of antibodies, but it can be difficult to determine whether a positive result is indicating past or current infection. The non-specific and chronic symptoms associated with anaplasmosis often mimic other chronic infections and autoimmune diseases. The clinical presentations can range from mild to severe illness. Being aware of a recent tick attachment and whether Anaplasma is endemic to the region is helpful for diagnosis. The clinical signs for patients who are immunocompromised or have co-infections may be more severe. Microscopy of fluid or tissue samples looks for the organism directly using a simple blood-smear or more advanced immunohistochemical (IHC) staining. However, these methods may miss species that are uncommon and have different morphological characteristics. Galaxy Diagnostics offers highly sensitive PCR testing of blood to confirm active infection of Anaplasma species. Our assay is developed to detect Anaplasma DNA at the genus level and follow-up DNA sequencing identifies the species, if present. This broad approach is useful because it can detect Anaplasma phagocytophilum as well as other species that may cause similar symptoms. The primary cause of anaplasmosis in the United States and Europe is Anaplasma phagocytophilum. According to the CDC, reported cases in the United States increased by 39% from 4,151 in 2016 to 5,762 in 2017. Most cases are reported in the Northeastern, Midwestern, and Western regions of the United States. The largest amount of new cases were reported in states such as Connecticut, New Jersey, and Maine. However, cases are increasingly reported outside of these areas with the geographic range expanding down into parts of Virginia. Anaplasma capra was also identified as a potential pathogenic species by researchers in 2018. 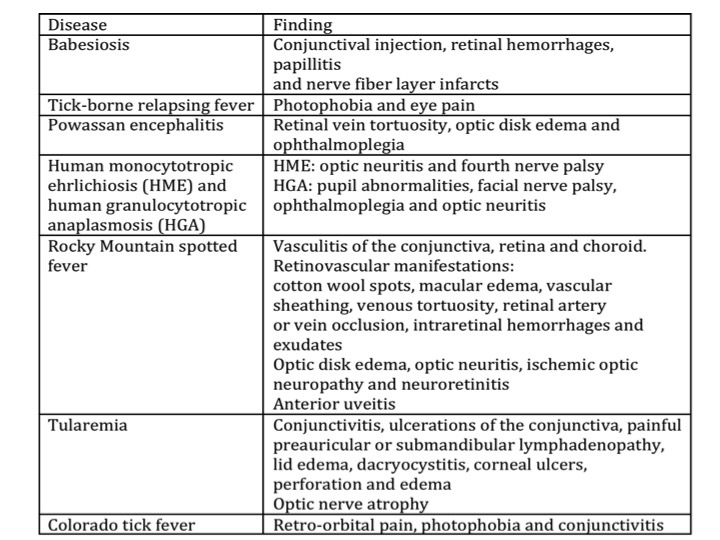 This species typically infects goats but was identified as the infectious agent causing 6% of patients with history of tick bites to experience non-specific symptoms in Northern China. Please click to learn more about anaplasmosis and the tests that Galaxy Diagnostics offers.